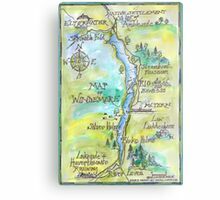 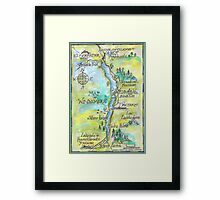 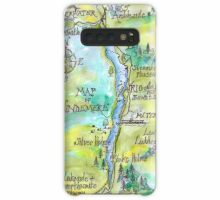 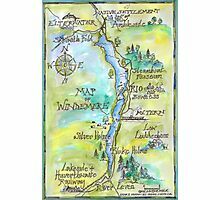 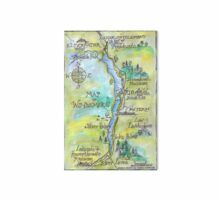 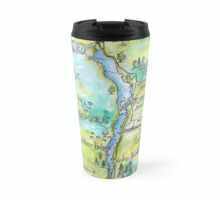 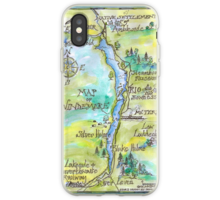 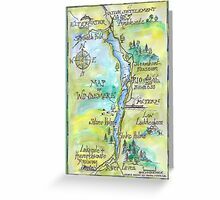 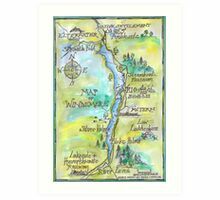 A hand drawn map of Windermere showing ‘Swallows and Amazons’ locations originally drawn by Sophie Neville to illustrate her memoir on ‘The Making of Swallows and Amazons (1974)’ on location in the Lake District. Receive exclusive deals and awesome artist news and content right to your inbox. 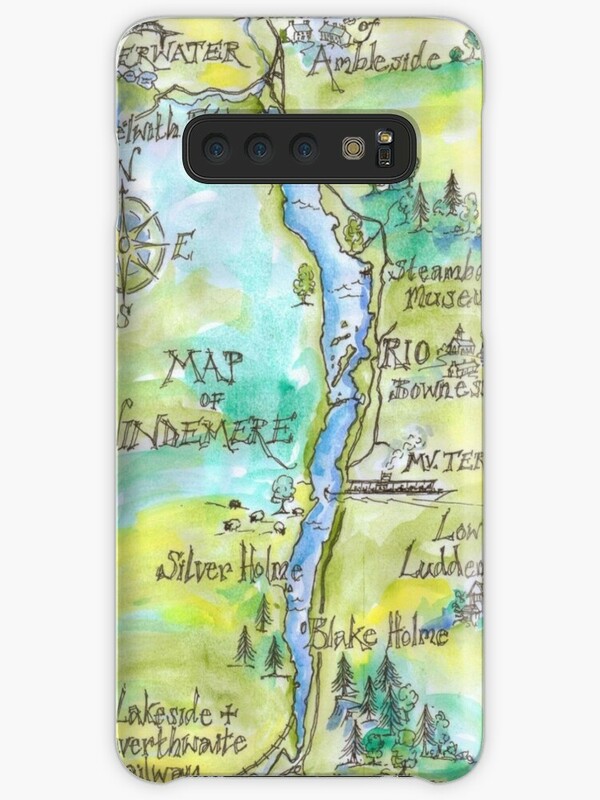 Free for your convenience.